HangZhou QuanLin Rare Earth Aluminium Co.Ltd is specialized in reach,produce,apply and sale of rare earth aluminium alloy.Located in industrial functional district of QianTang town,JianDe HangZhou city,it owns a graceful surrounding and convenient traffic.We not only have advanced facilities,but also have a team of senior engineers and technicians. We have been granted State Patent of Invention of "a kind of anticorodal and its manufacturing method",patent number is ZL 00115387.0.Thus supplied a gap of salt lick area aluminium's application. 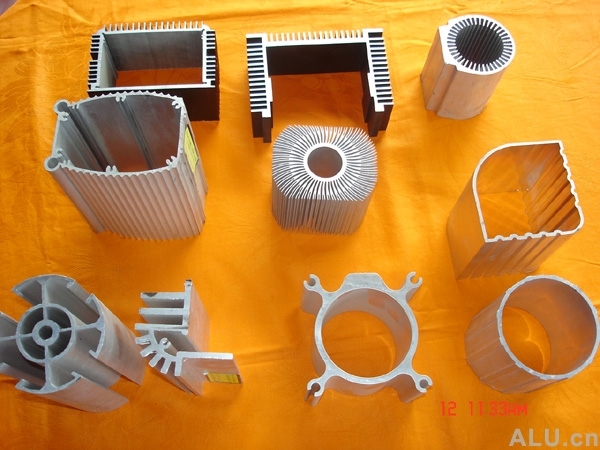 We have developed more than 30 series of new type rare earth aluminium alloy door&window,hundreds of industrial lamp-post,furniture,etc.Our outlets distributed over 13 provinces,37 cities and countries in North American and Southeast Asia. We survive by credibility,keep advanced by high-tech and develop by market.